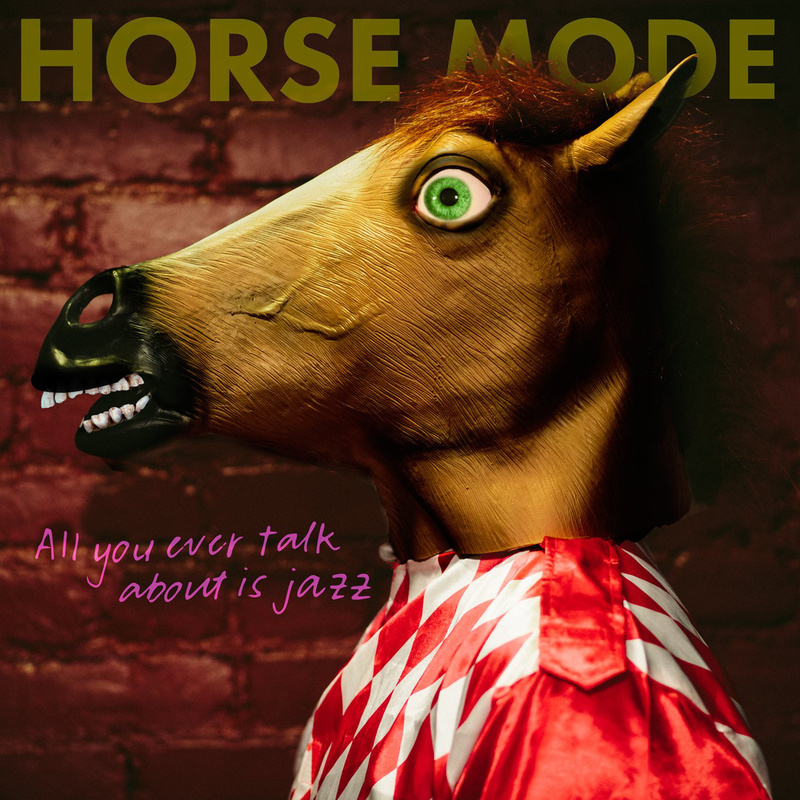 Download 'All You Ever Talk About Is Jazz', the debut full-length from Horse Mode. Lowell’s instrumental melodic rock band, Horse Mode, premieres their debut music video for “Jazz and IPAs” (directed by Shawn Thomas) off of their first full-length, ‘All You Ever Talk About is Jazz’ released earlier this summer via Ocelot Records. The 9-track album is available for download on Bandcamp at a name your price donation. Catch Horse Mode on September 18th at UnchARTed in Lowell with Audrey Can’t Die and Nashoba. And follow the band on Facebook for additional show dates.